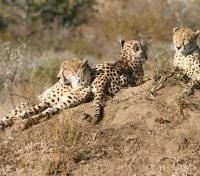 Explore the sights of Cape Town and spectacular Table Mountain with a private guide. 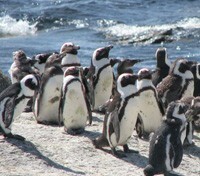 Watch African penguins waddle along Boulders Beach at the Cape Point Peninsula. 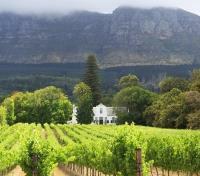 Discover the delectable Sauvignon Blancs of the Cape Winelands. 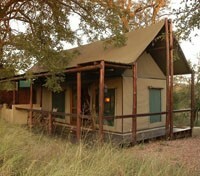 Stay at a handpicked selection of luxury accommodations and safari camps. 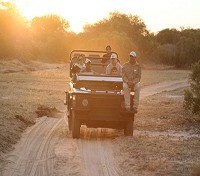 Elephants, lions, leopards, zebras, and cheetahs are just some of the animals you’ll spy on private sunrise and sunset safaris as you came face-to-fang with the wild heart of South Africa. You’ll also take in breath-taking views of cosmopolitan Cape Town from your vantage point high on Table Mountain, explore the cobbled streets and brightly colored houses of the traditional Cape Malay community at Bo Kaap, frolic with the African penguins at their breeding colony at Boulders Beach, and sample the wines that make Stellenbosch famous on a tour of the fabled Cape Winelands. Spend your nights at stylish city hotels in the heart of Cape Town’s vibrant entertainment district and in traditional safari lodges. 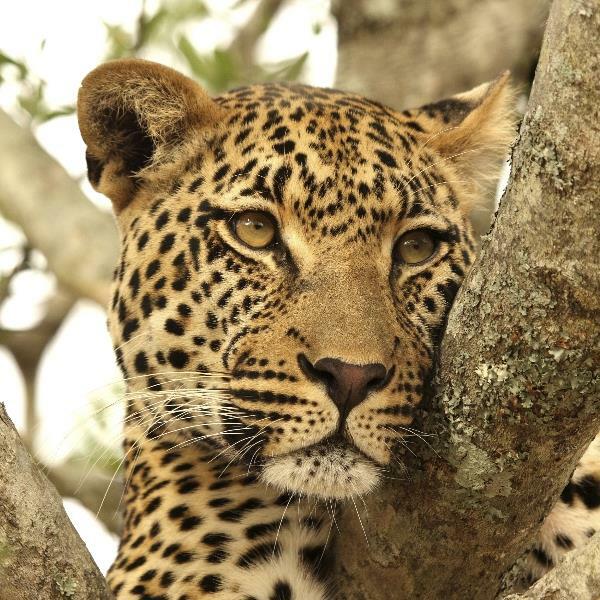 When it comes time to discover South Africa’s wild heart, your expert safari guides will take you closer to the action than you ever imagined possible. Upon arrival to Cape Town, you will be welcomed at the door of your aircraft by a local representative holding a sign with your name on it. Alongside your assistant, you will be directed through immigration, baggage collection and customs before being directed to your onward flight, airport hotel, or to your awaiting driver and vehicle. Old and new meet in perfect harmony at The Three Boutique Hotel, with the conversion of this beautiful National Monument building into a stylish 15-bedroom boutique hotel in the heart of Cape Town. 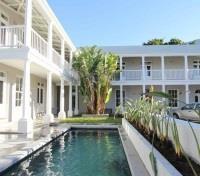 Each room features complimentary Wi-Fi access, air conditioning, a flatscreen television and en-suite bathroom. A columned terrace tiled in black and white wraps around the house leading to the outdoor swimming pool and lounge where guests are welcomed to relax. The rooftop deck is ideal for sunbathing and sunset drinks while offering guests unparalleled views of Cape Town’s three iconic mountains; Table Mountain, Lions Head and Devil’s Peak, after which The Three is named. 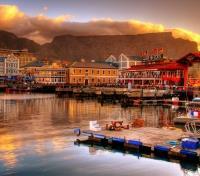 The V&A Waterfront is surely one of the top attractions in Cape Town no matter your age, interests or group dynamic. To name a few highlights, the Two Oceans Aquarium is home is an incredible array of exotic, seemingly other-worldly creatures from the Indian and Atlantic Oceans. Behind the aquarium, a small colony of Cape fur seals are almost always found on the docks, ready and waiting to pose for your camera. Chavonnes Battery, Cape Town’s first fortification, is now a museum with artifacts from centuries past. At the heart of the waterfront lies the Clock Tower of Cape Town and for those wanting to learn more about the harbor's history, a stop at the SA Maritime Museum is a must. For your shopping needs, a visit to the Victoria Wharf Shopping Center is the perfect stopover for designer items and authentic Cape souvenirs. From street-side tapas to award winning cuisine, let our Destination Experts help you find the right dining option for your appetite. Some of our favorite spots include; Chef’s Warehouse, Bistro Sixteen82, The Foodbarn, Potluck Club, Plant, Shortmarket Club, Harbour House and Black Sheep Restaurant. 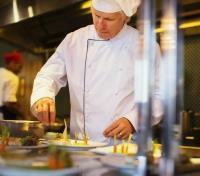 To arrange reservations at any of these restaurants, speak to your Destination Expert. Please note: Reservations are subject to availability. Sophisticated fine dining, Japanese-Peruvian modern fusion, fresh-caught south Atlantic seafood, and farm-to-table organic delights complimented by incredible views and award-winning, locally-sourced wines; Cape Town has it all. Among many options for high-end dining in Cape Town, the most highly recommended by our Destination Experts are: Aubergine, Nobu, La Colombe, Signal, Roundhouse, The Test Kitchen, Greenhouse and La Moutte. To arrange reservations at any of these restaurants, speak to your Destination Expert. Please note: Reservations are subject to availability. Enjoy a private transfer between Cape Town and Stellenboch by way of what is considered by many to be among the most scenic and picturesque routes in Africa. The drive begins as you depart the chic cityscape of Cape Town, winding through the heart of the Cape Winelands and onward around superb mountain ranges, vineyards and Cape Dutch-style homesteads. 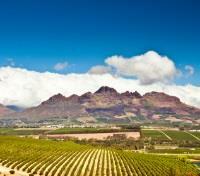 Along the popular N2 roadway you will drive to the heart of South Africa’s wine land, Stellenbosch. World renowned for its rich wine culture, beautifully rugged mountain backdrops and ever-changing, colorful vineyards, stroll through canal-lined avenues, shaded by ancient oak trees that surround the historic structures and buildings. Here you will enjoy a range of both award-winning and innovative wines before being delivered to your hotel. Please note: not all wine tastings are included, additional tastings will require payment on-site. 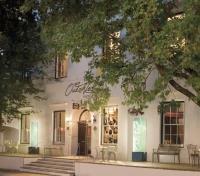 A South African historical treasure, Oude Werf has defined hospitality and fine dining since its establishment in 1802. Guests can enjoy the splendors of the famous Cape Winelands from the tranquility of South Africa’s oldest hotel, perfectly situated in the historical core of the university town of Stellenbosch, only 50 km from Cape Town, 25 km from the sea. 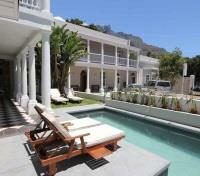 Surrounded by beautiful mountains and located on vibrant Church Street, Oude Werf retains the graceful ambience of Georgian style throughout. 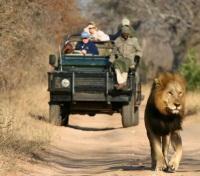 Enjoy your private transfer today between Stellenbosch and Cape Town. The approximate travel time is 2 hours. 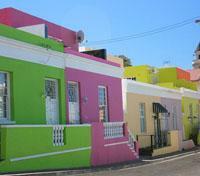 Board a flight in Cape Town with direct service to Hoedspruit. Approximate flight time is two hours and 30 minutes. 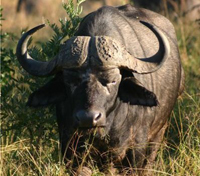 Transfer from Thornybush to Hoedspruit with a private driver and vehicle. Approximate travel time is one hour. 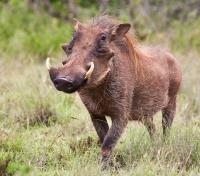 Board a flight in Hoedspruit with direct service to Johannesburg. Approximate flight time is one hour.